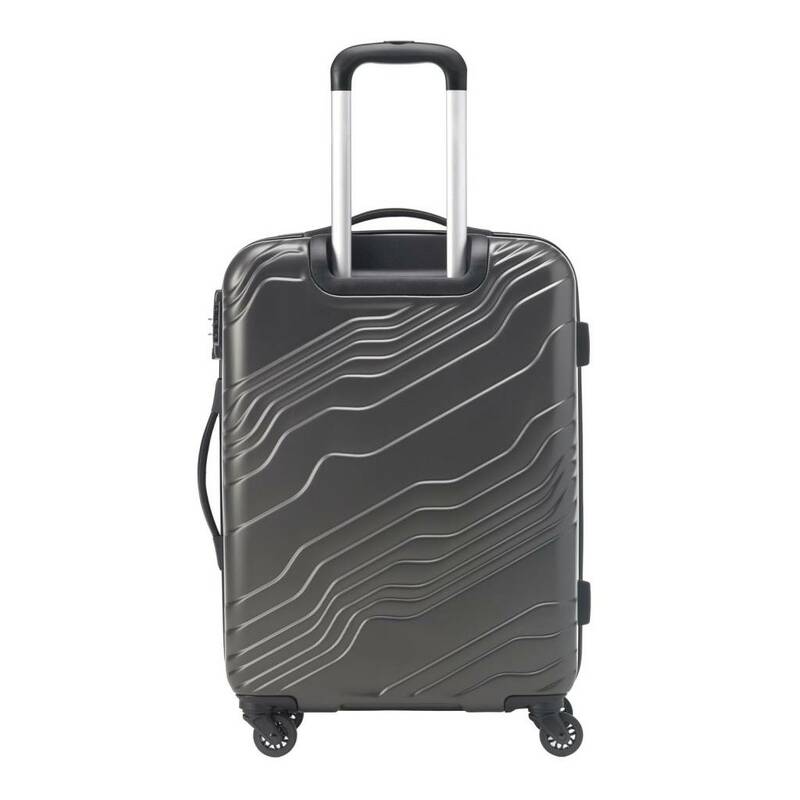 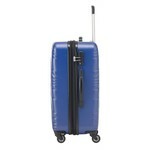 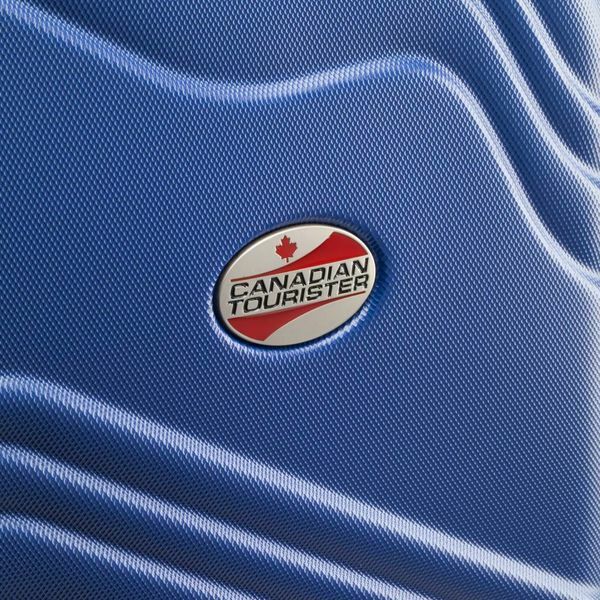 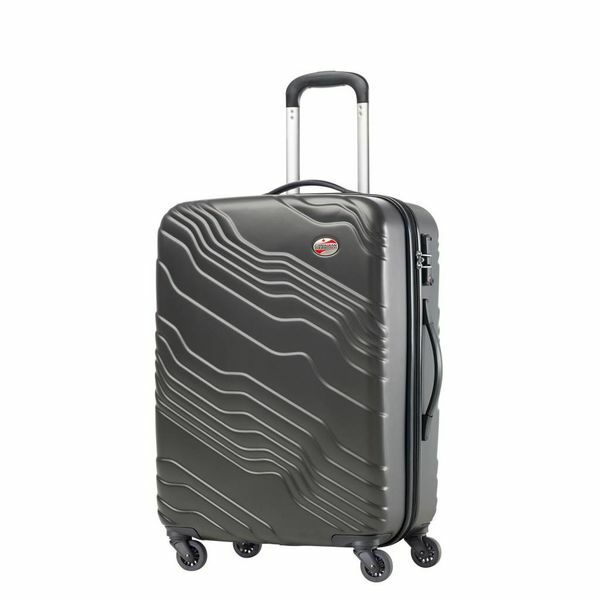 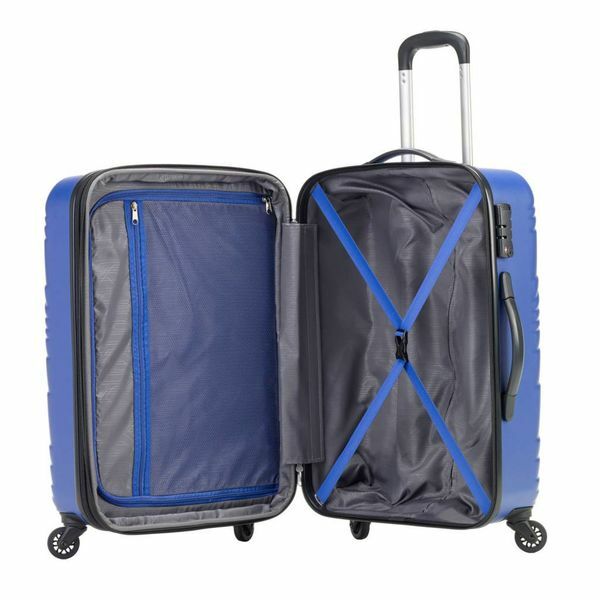 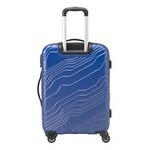 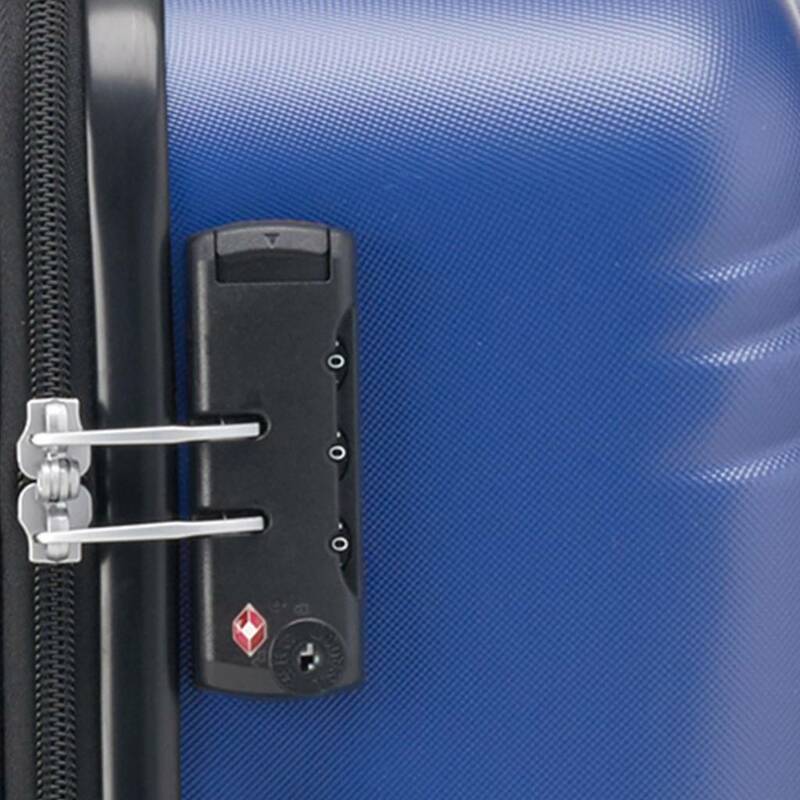 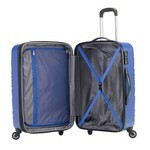 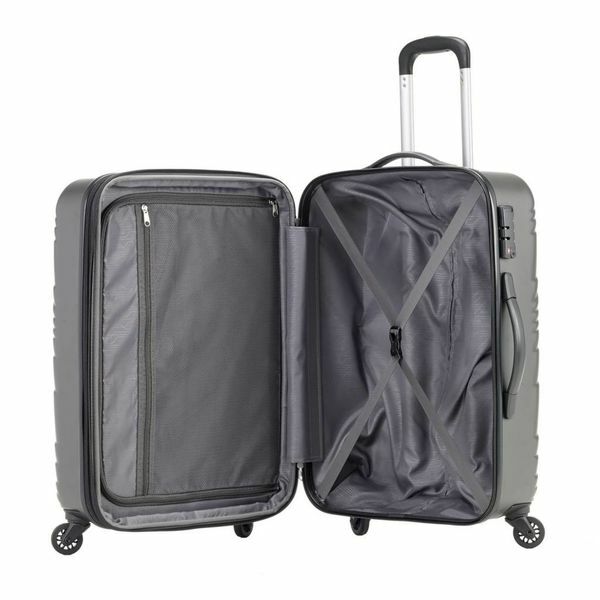 Canadian Tourister Canadian Shield Medium Spinner (93313), by Samsonite: Inspired by the landscape of the Canadian Shield, this case boasts a uniquely rugged design and practical features. Expands for added packing capacity. Fabric folded within a zipper compartment opens with a zip to add 2" or more carrying space to the interior of your suitcase. 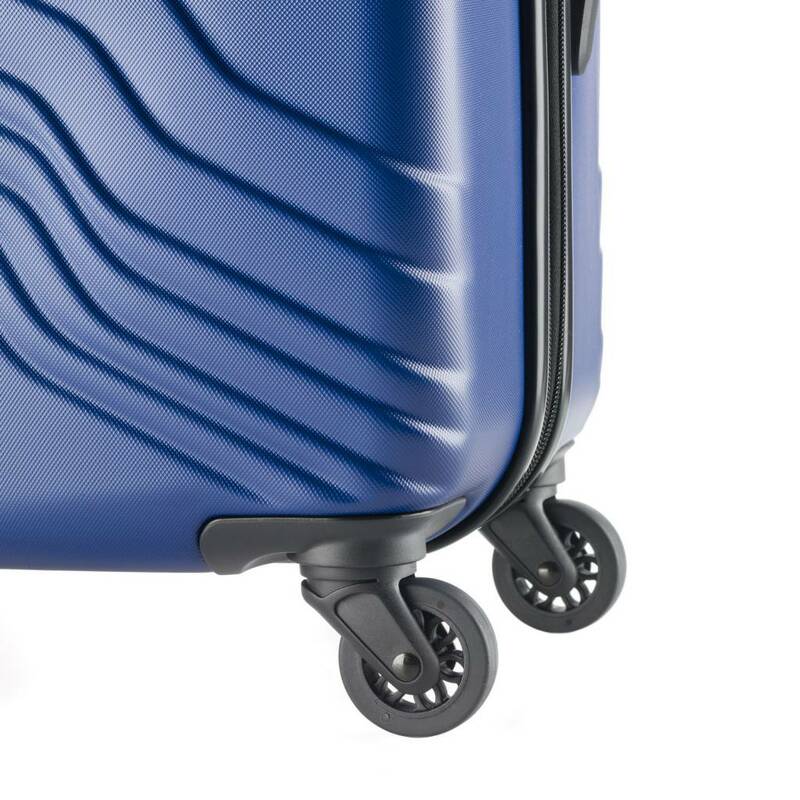 Because you never know when you might need more room.